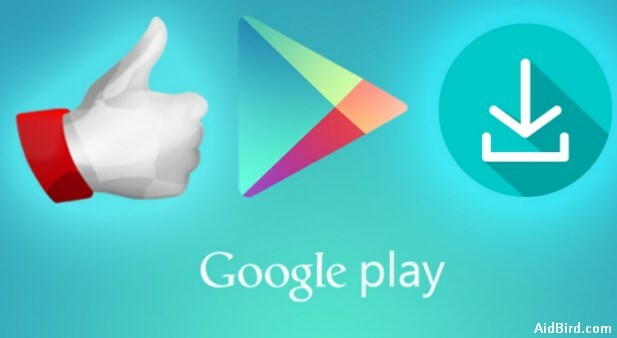 Home Apps Fingerprint app lock for android | How to use it? 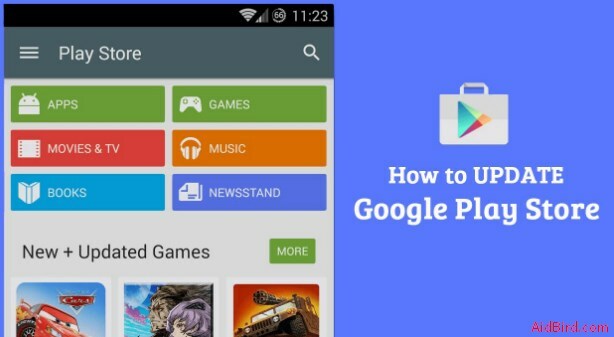 One of the functionalities or features that we are most finding in the new models of Android device. It is without a doubt the incorporation of the fingerprint reader through its sensor integrated into the hardware of the device in question. This is the case of terminals such as the new One plus 2 that we have analyzed right here in. Such as, the Samsung Galaxy S5 or Apple iPhone 6. 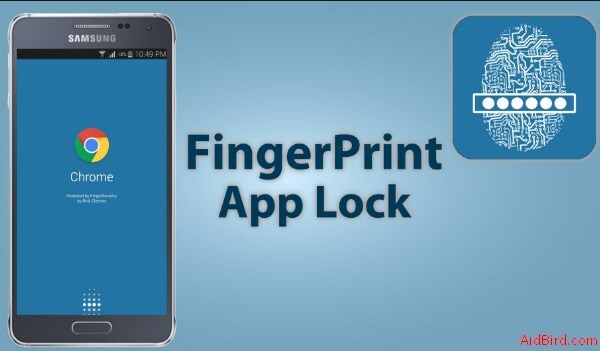 In this article, we are going to discuss Fingerprint app lock. In the case that concerns us today, I will teach you the use of a new application for Android, called Fingerprint app lock. It will allow us to use fingerprint blocking on any Android have a camera with Flash LED included and a minimum version of Android Jellybean 4.1 or higher versions of Android. What does Fingerprint app lock offer us? It is an application that with the help of only the camera of our Android device. A camera that must have Flash LED included. It will be able to scan the fingerprint hand and finger that we select from your settings. To digitize and save it with secure encryption in your database to consult and compare which fingerprint reader to unlock Android. As in this case, the Android applications that we have previously blocked the application settings. Once the application is downloaded and the PIN and the unlock pattern configured. We will go to the Finger Enroll option. First, select the hand we are going to use for fingerprint blocking on any Android. Second, choose the finger that we want to use for blocking/unlocking applications through our fingerprint. Third, place our finger given the rear camera of our Android. It will make several scans to digitize and encrypt the fingerprint mentioned above. Thus be able to protect the applications that interest us most of our Android device. In principle, we will only be able to use this blocking functionality by fingerprint on any Android, to block and unblock access to our previously selected Android applications from the application settings, although in future updates of the application, for sure. That will be incorporated the functionality of being able to be used as blocking unlock our Android terminal. Would you like to have a smartphone like the ones that appear in Mission Impossible movies? Do you want to make your friends believe that your mobile is unique? With the screen lock Fingerprint application, you will be able to make your friends believe that your Android has a fingerprint unlocking directly on the screen glass. Not so long ago, smartphone manufacturers introduced a new level of security for using Android devices, adding a fingerprint scanner. This is a very convenient thing that can block the screen and applications, and for unlocking, you need to put your finger on the scanner. Let’s figure out how to set up a fingerprint. On most Android-based smartphones, the instruction looks roughly the same. To activate the fingerprint scanner for the lock screen, you must set a password by selecting “Set Password”. Set up a PIN, pattern, or password at your discretion. Confirm the password previously set. Now you need to touch the fingerprint scanner several times with one finger. It will be used to unlock you can add other prints. During the touch, change the position of the finger slightly on the scanner. So that, it can capture all the areas of the finger so that the recognition will produce far fewer errors. Done! You set up a fingerprint scanner! To add another finger follow the instructions from 5 points. With the question of how to adjust the fingerprint have figured out, now consider how you can use this thing. In some applications confidential information that we would not want to show to anyone can be stored, for this purpose, you can use the guest mode, or simply lock the application with a password and a fingerprint. Scroll down to “Application Lock”. Set a password or attach a finger to the scanner. Turn on the switch on the desired applications. Click on the settings icon and make sure that “Unlock with a fingerprint” is on. You learned how to set a fingerprint on any application in MIUI 8.2. In other versions, such settings are “hiding” in other places, write a model of your device in the commentary, and I’ll help you figure it out. Confirmation of payments with a fingerprint is very convenient and at the same time very safe since no one except you can make a purchase. The phone must have at least one fingerprint. Done! Now when making purchases, your smartphone will ask for a fingerprint! A few more advantages of the fingerprint scanner. Strangely enough, but the scanner can be used not only for security purposes but also for ease of use. This amazing security app has some alternative options. You can use it for camera, alarm and so on. On smartphones with a fingerprint scanner, the shooting function is on by default when you touch it. This is very convenient for self-shooting, especially if the scanner is located on the back of the smartphone. Yes, the alarm can be turned off simply by touching the scanner for a few seconds, very convenient. If you use a third-party alarm, you can enable or disable this feature in the settings. On some smartphones, the fingerprint scanner can be used as a “Back” and “Home” button by touching the scanner for 1 or a few seconds, respectively. When you call, you cannot drag your finger across the screen, but touch the scanner, and he will confirm the answer to the call. As you can see, locking with a fingerprint is not everything the scanner can do on the Android device. And how do you use your Fingerprint app lock? The fact is that nothing is further from the reality since the application works perfectly and is worthy of mention here in since it has made its own merits for it.